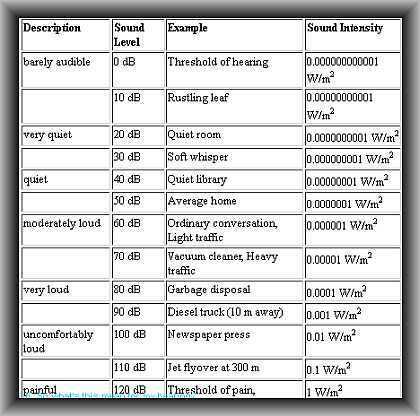 Tags: Loudness in audio mastering, Studio monitors guide. Your ear is the most precious recording studio equipment. 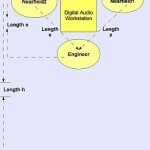 Without your ear, you cannot mix, master or finish your audio production projects. Sometimes when you are unaware, too excited to sit down and mix the track, you have a tendency to overuse your time which in turn stresses your ears too much. A stressed ear cannot properly listen very well. This means impairing your judgment and hurting your ear. 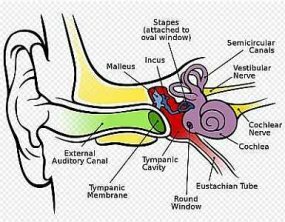 Ear is sensitive to certain frequencies, such as 20Hz to 20000Hz which are the only frequencies, our ears can listen. Again, ear is very nonlinear. Instead, it is more sensitive to what is called “voice frequencies” which is around 300 Hz to 3000Hz. This is the bandwidth of the telephone as well. However when doing a serious audio mixing work, you are expected to listen very well from 50 Hz all the way up to 15, 000Hz. There are some exercises for engineers that can drastically improve your listening skills. If your ear is now very tired, it cannot listen properly the entire frequency range and thus you cannot make correct audio mixing decisions. Or even if you are always abusing your ear , like listening to a louder volume always, you will lose your high frequency reception earlier than what it is normal. It is why, old people cannot properly listen to high frequencies because their ear cells are already old or damage. So how can you take care of your EAR? 1. Listen to at most 3 to 5 hours total per day at moderate volume. 5 hours can be stressful to others, but I consider this as my personal maximum limit. Moderate volume is between 70dB to 80dB SPL (Sound pressure level). You can measure this by bringing a SPL level meter on the listening position. These devices are indispensable studio equipments that can help preserve your hearing. 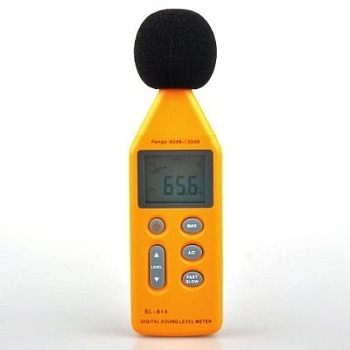 A good and inexpensive is the Neewer USB Digital SPL meter which you can buy at $22 in Amazon. For very long term listening, listen at lower end of the SPL limit like 70dB SPL. I prefer listening at louder volumes like 85 dB SPL.